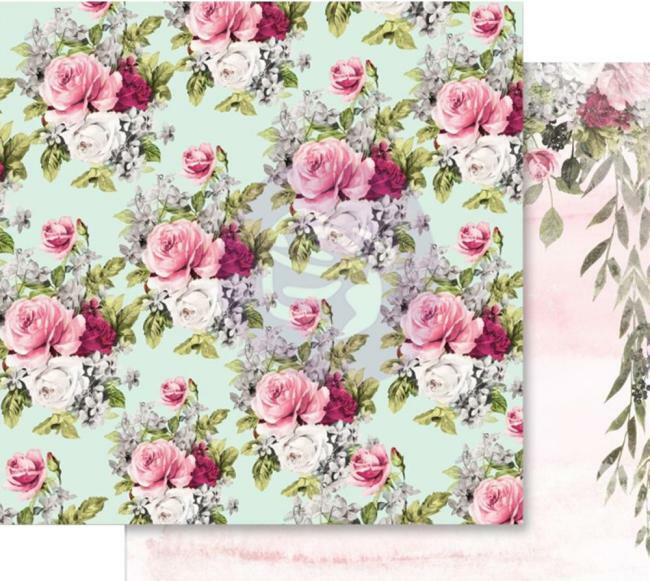 Its beauty and mystery enveloped in beautiful roses. 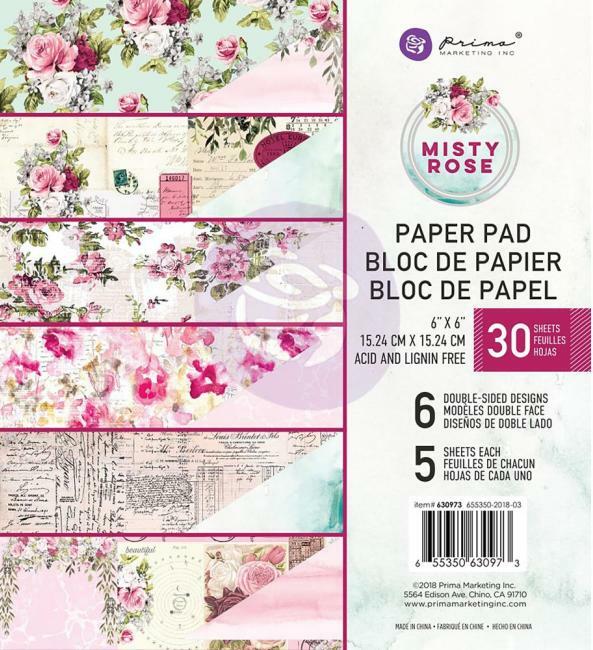 Misty Rose is a gorgeous collection waiting for your special memories. 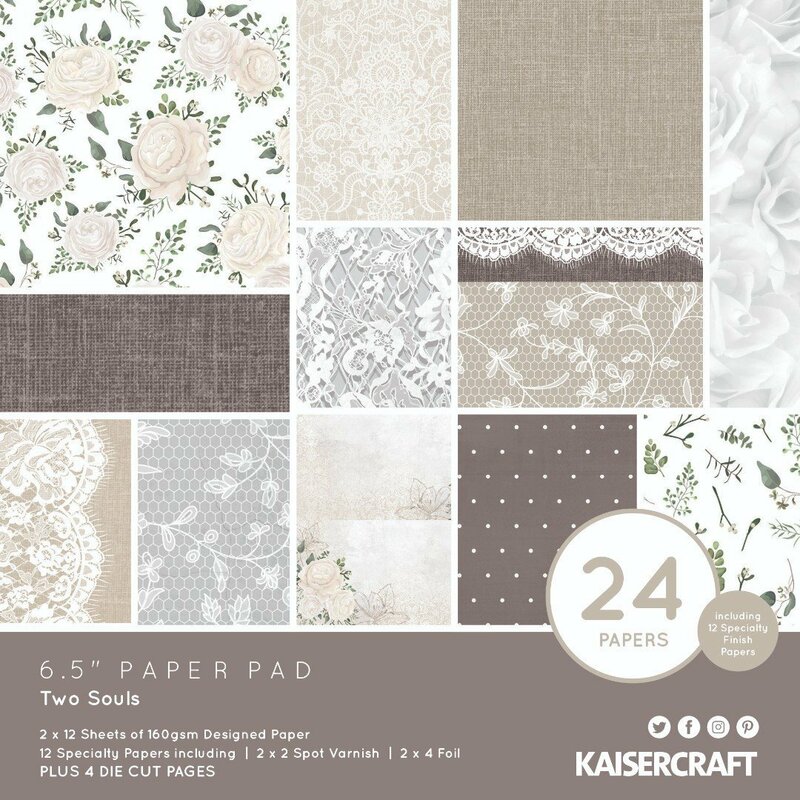 Available in several sizes the papers are exquisitely embellished with gold accents. 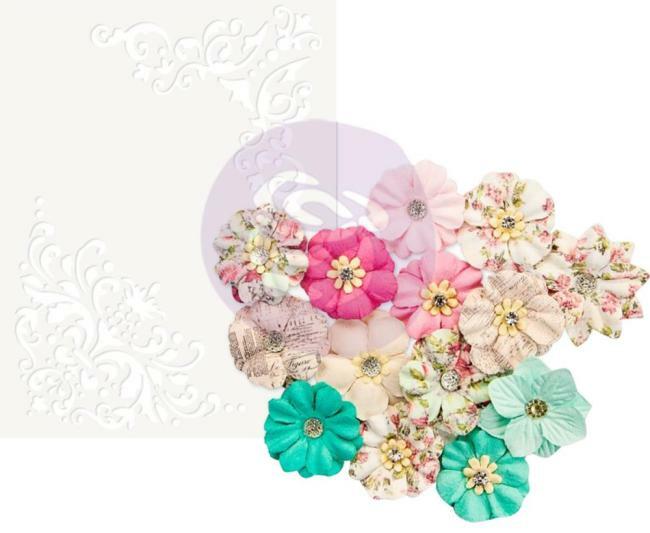 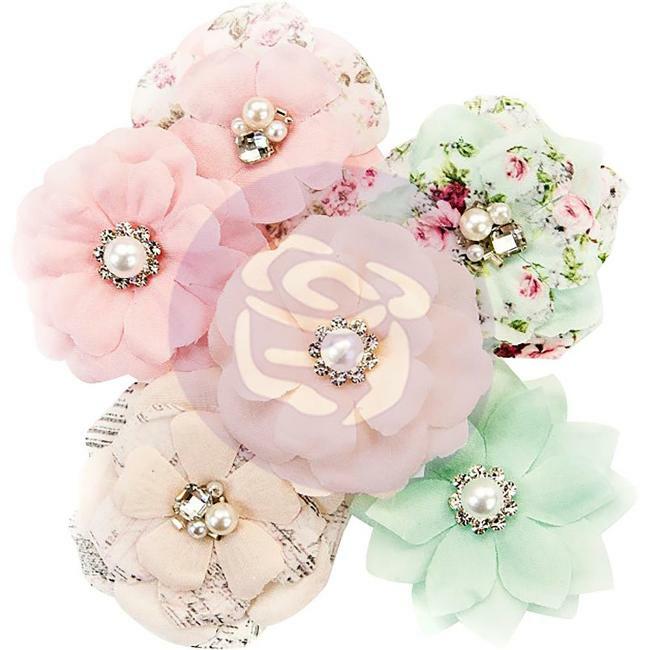 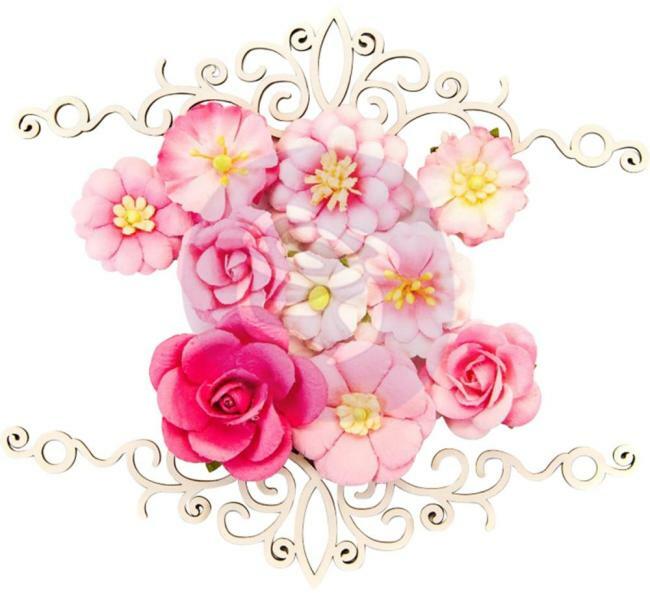 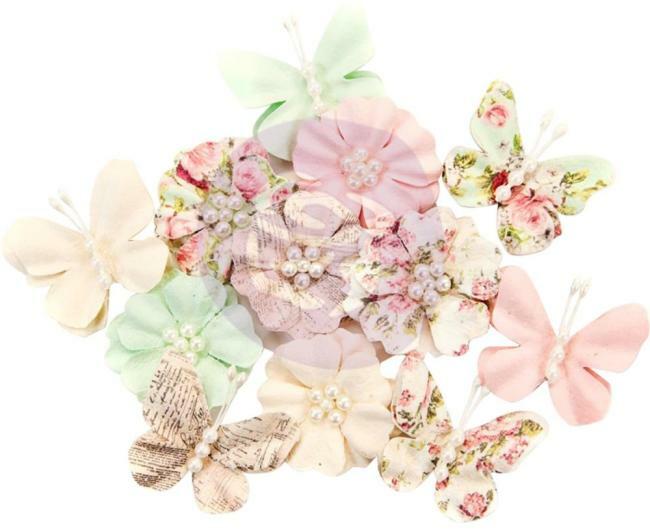 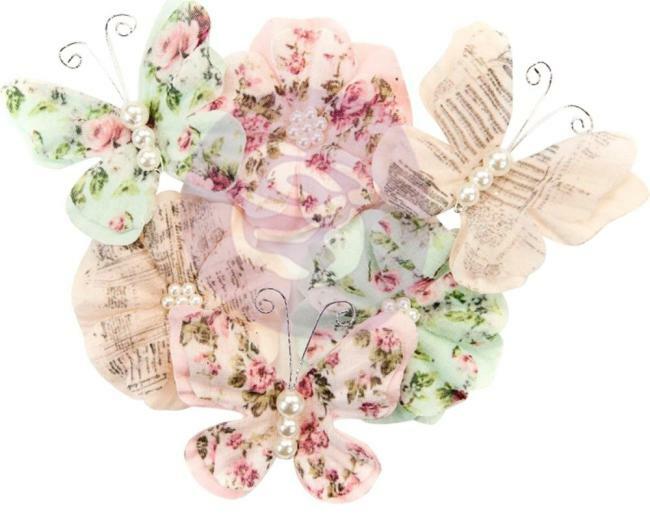 The collection includes a plethora of amazing flowers, chipboard, stickers, jewels and more. 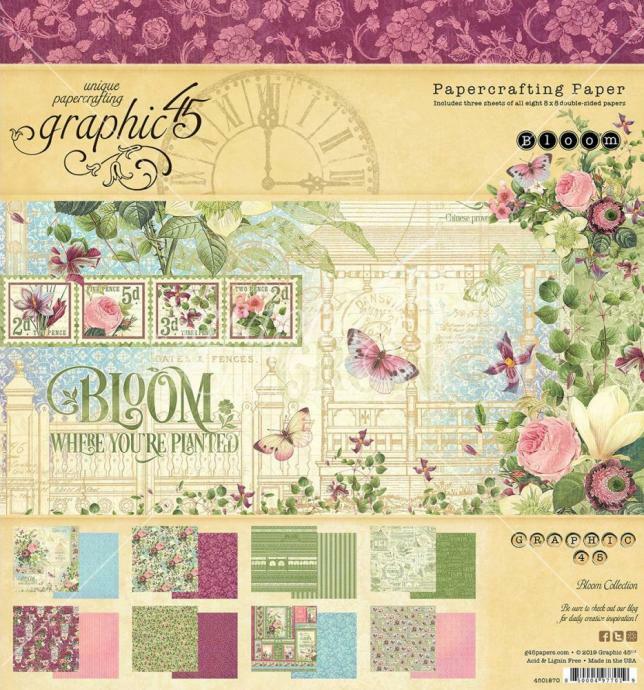 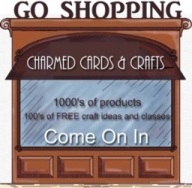 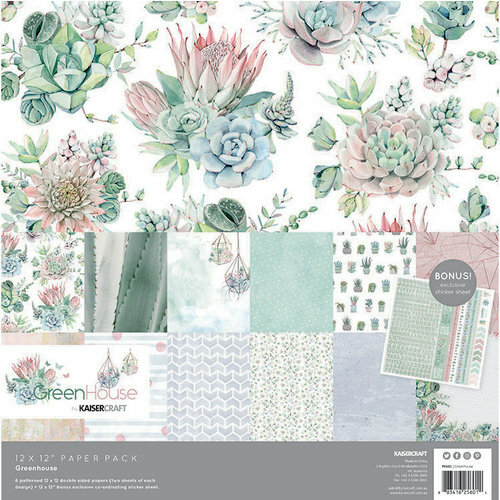 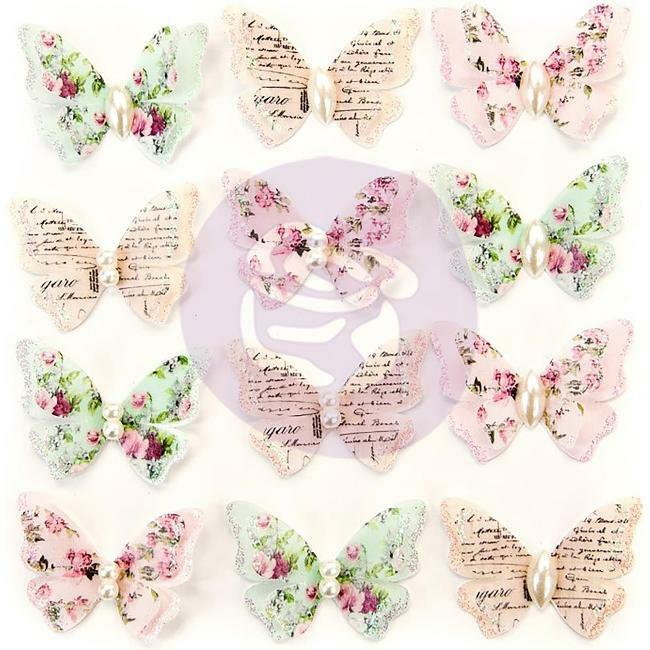 Perfect for scrapbooking, cardmaking, mixed media and much more. 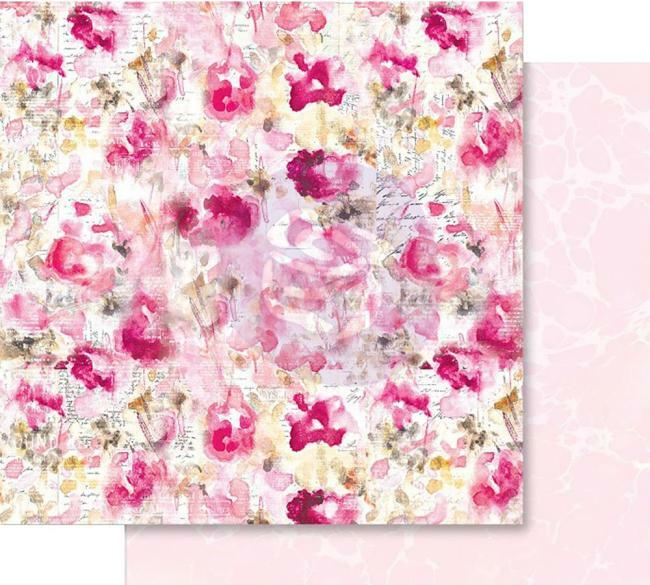 A stunning 122 x 12" double-sided foil-accented paper from the Misty Rose collection from Prima. 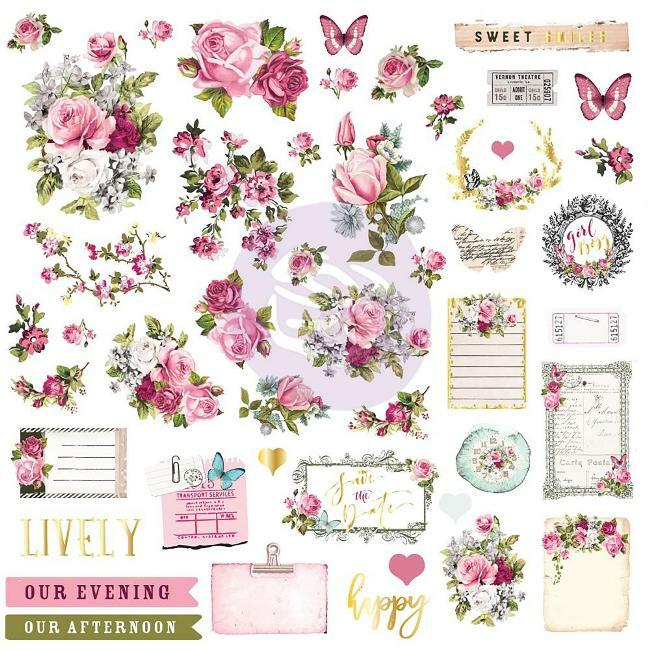 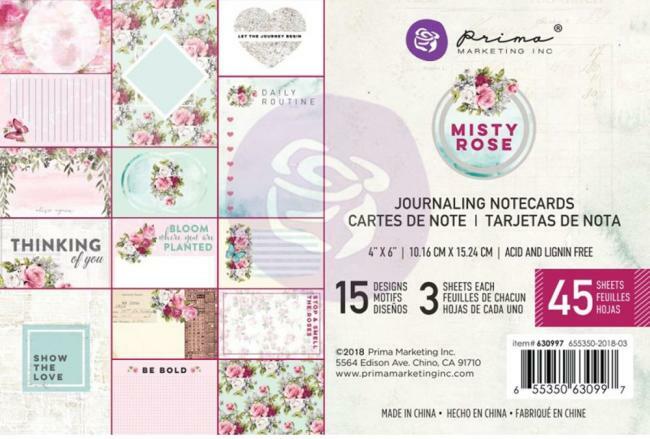 Prima Misty Rose Journaling Cards Pad 3"X4"
These cards are the perfect space for writing little notes, journaling about your special moments or using them for photos! 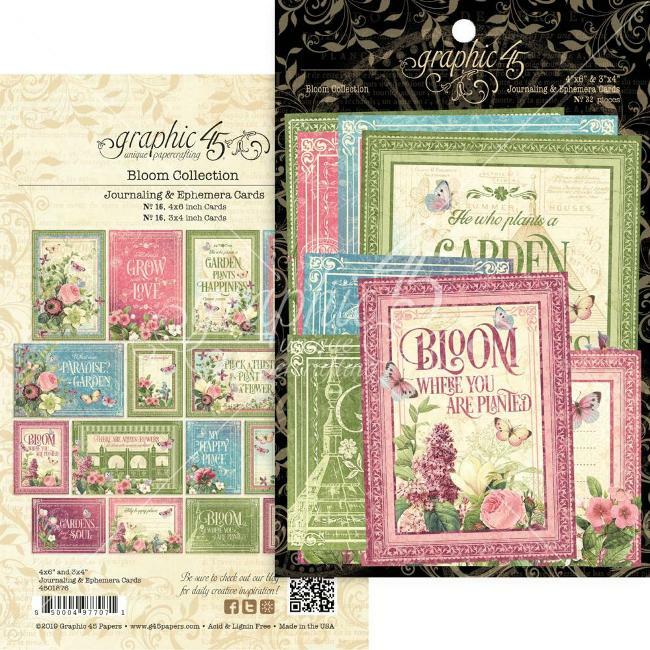 Use these cards in mini albums for a journaling spot or on layouts, cards and more for a quick embellishment! 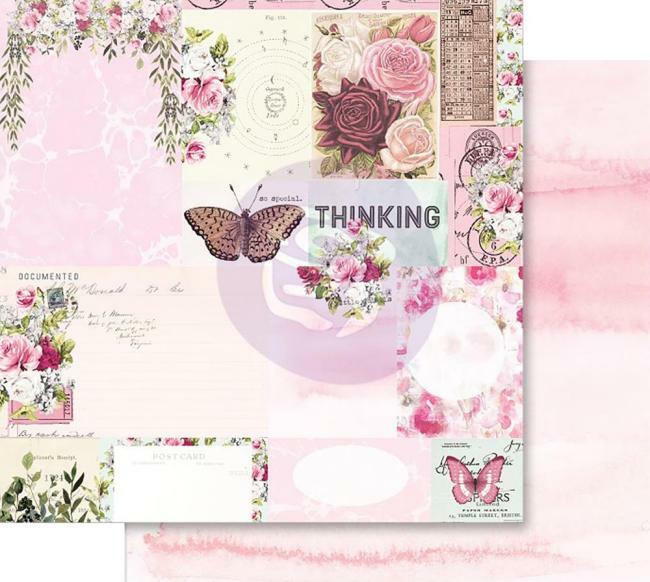 This package contains 45 3x4 inch double-sided journaling cards in 15 designs (three of each design). 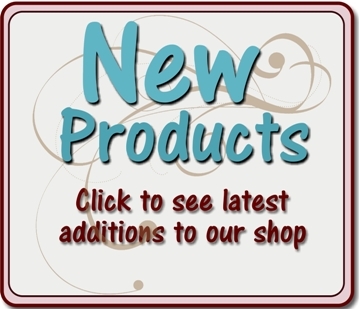 Acid and lignin free. 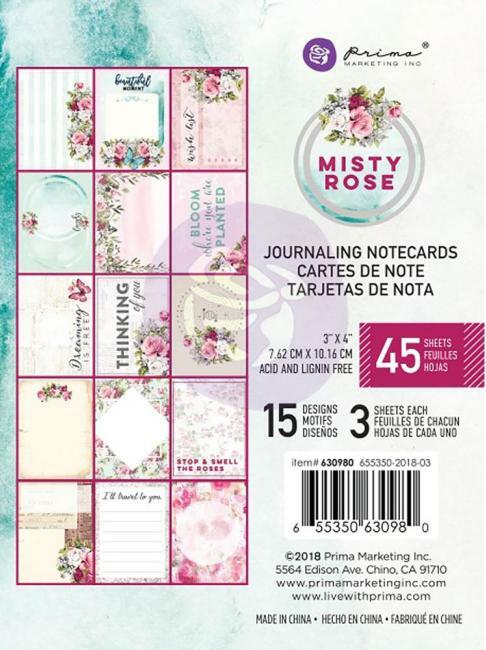 Prima Misty Rose Journaling Cards Pad 4"X6"
These cards are the perfect space for writing little notes, journaling about your special moments or using them for photos! 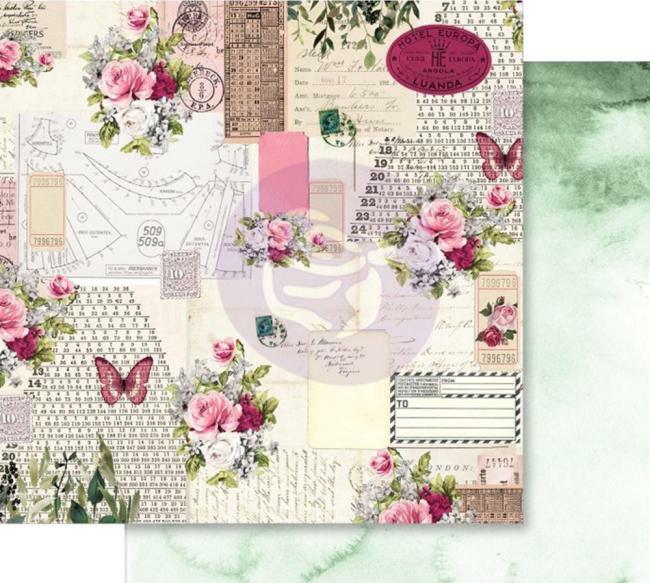 Use these cards in mini albums for a journaling spot or on layouts, cards and more for a quick embellishment! 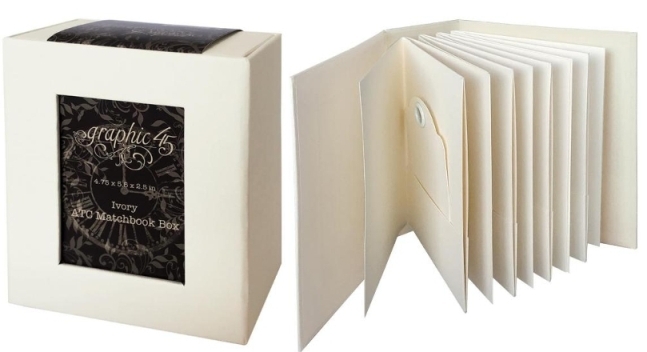 This package contains 45 4x6 inch double-sided journaling cards in 15 designs (three of each design). 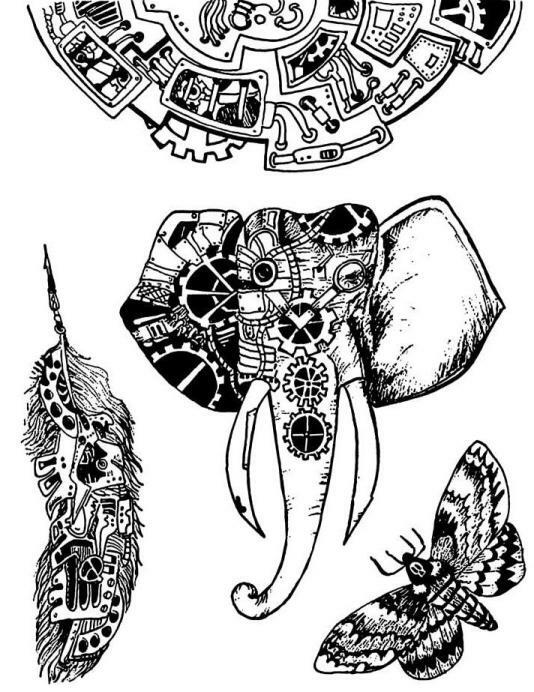 Acid and lignin free. 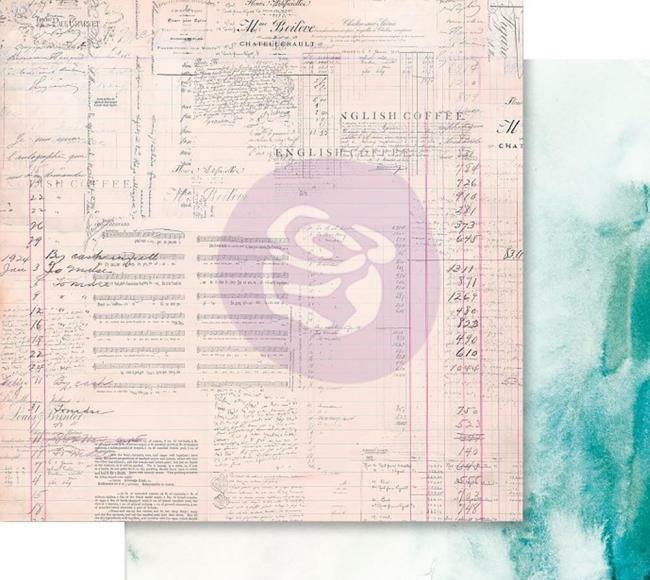 Imported. 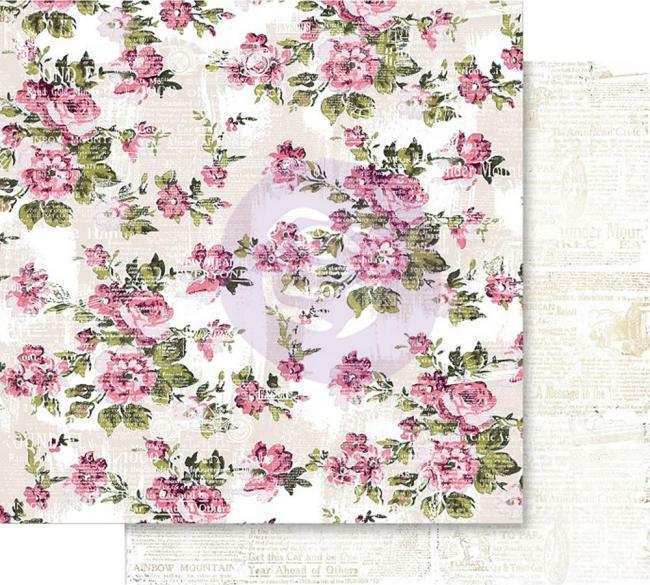 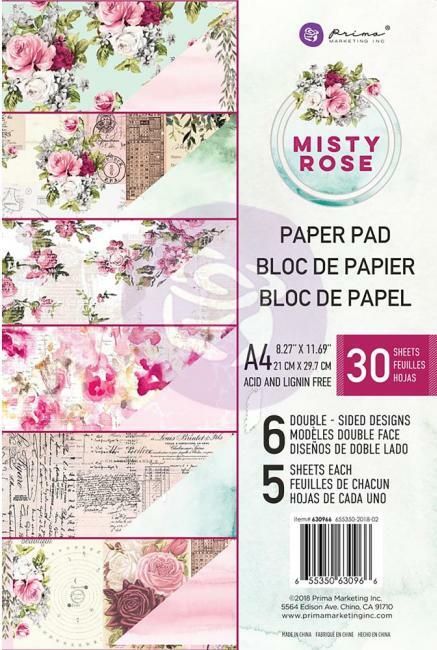 Prima Marketing Misty Rose Paper Pad 6"X6"
The ideal addition to any paper crafting project! 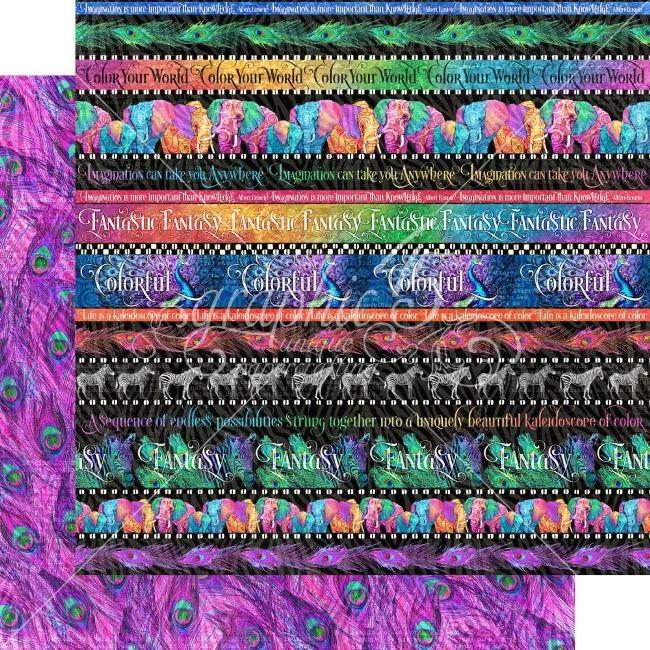 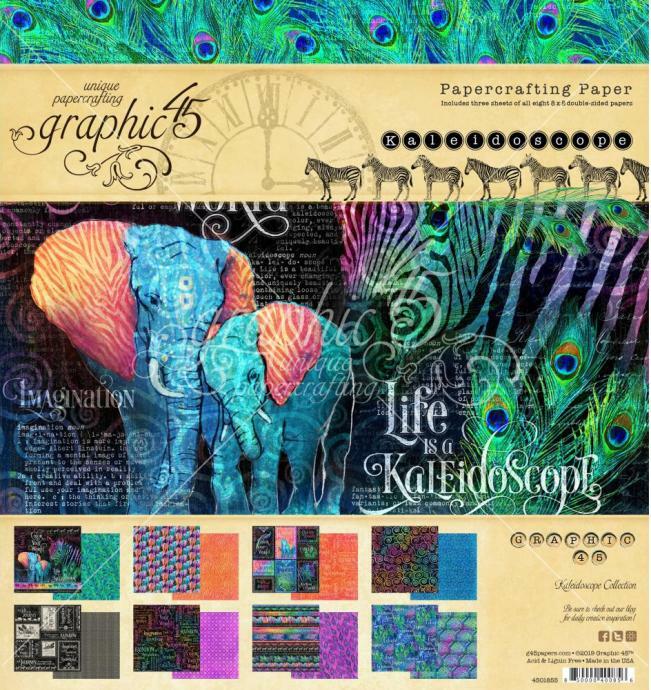 This pad contains 30 6x6 inch double-sided sheets in six different designs (five of each). 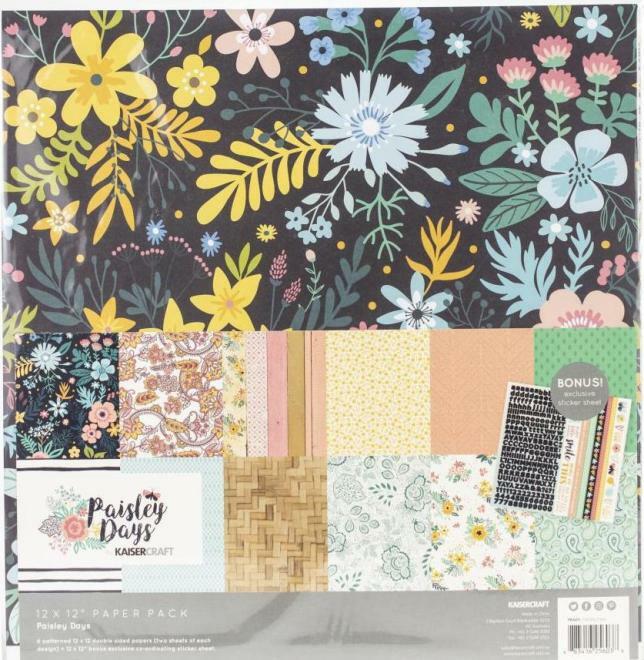 Acid and lignin free. 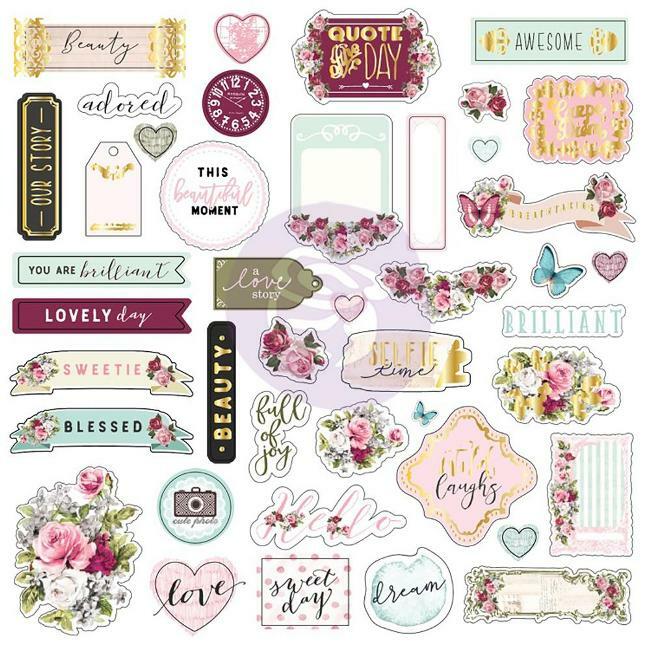 Great quotes, sayings and more from the Misty Rose Collection! 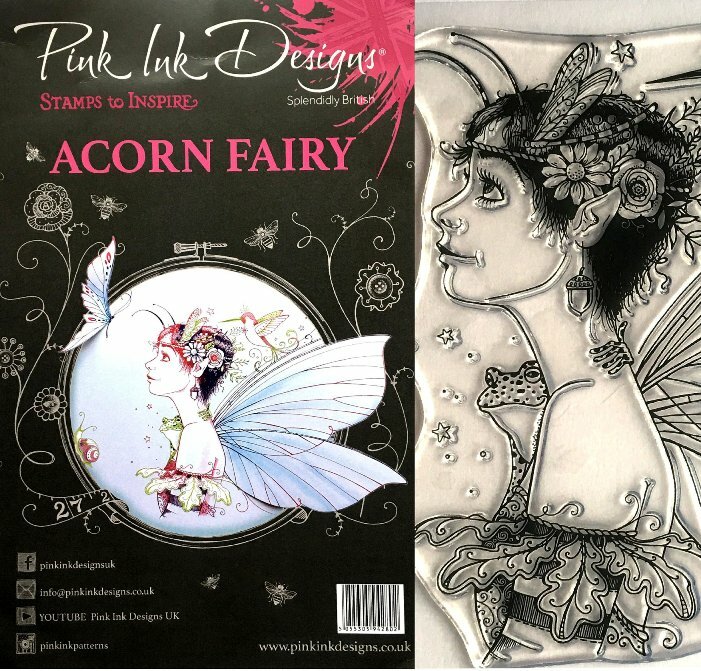 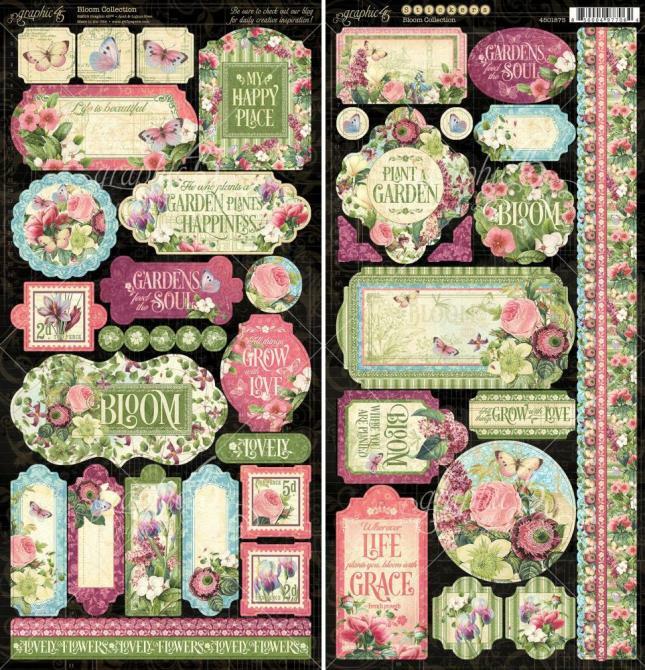 These stickers and ephemera are a great addition to all of your papercrafting projects. 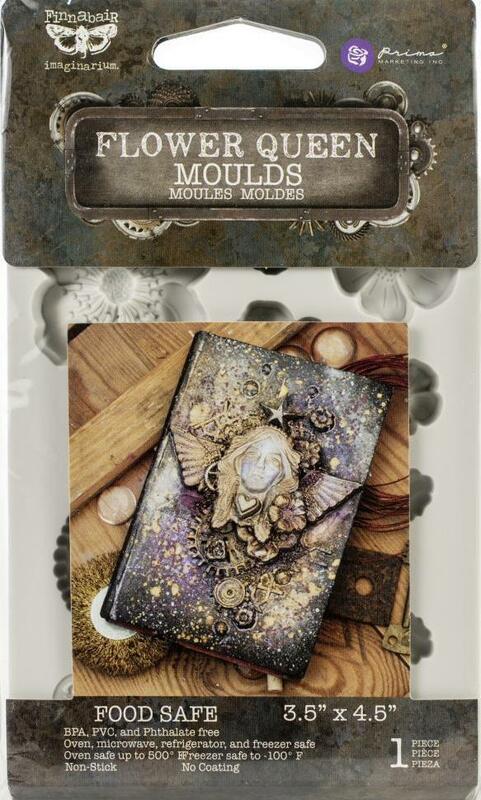 Includes foil accents. 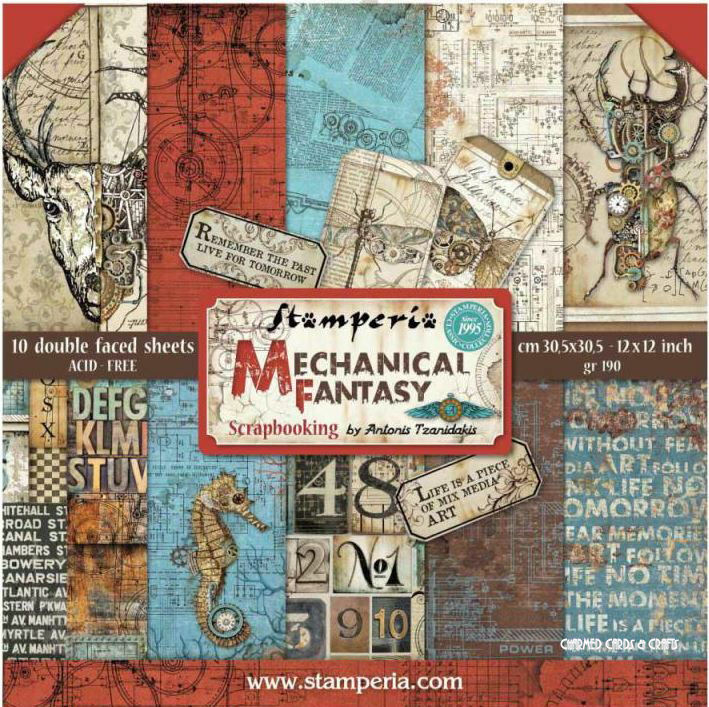 Includes laser cut chipboard pieces. 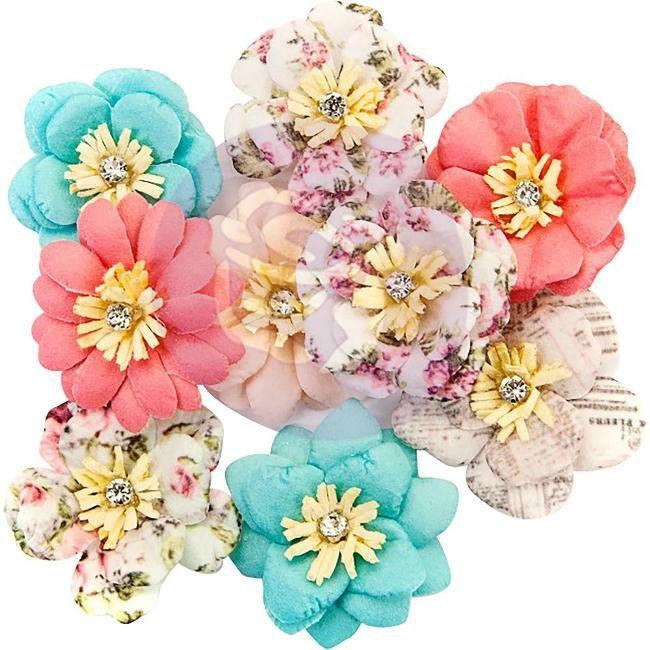 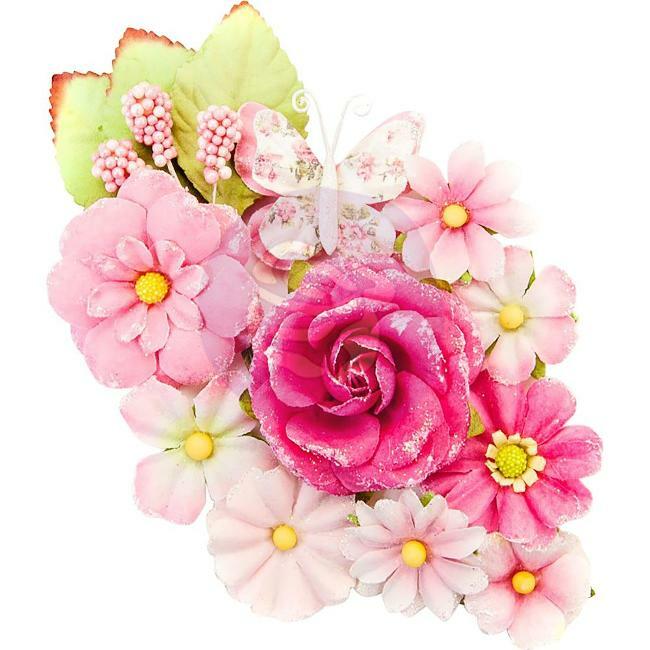 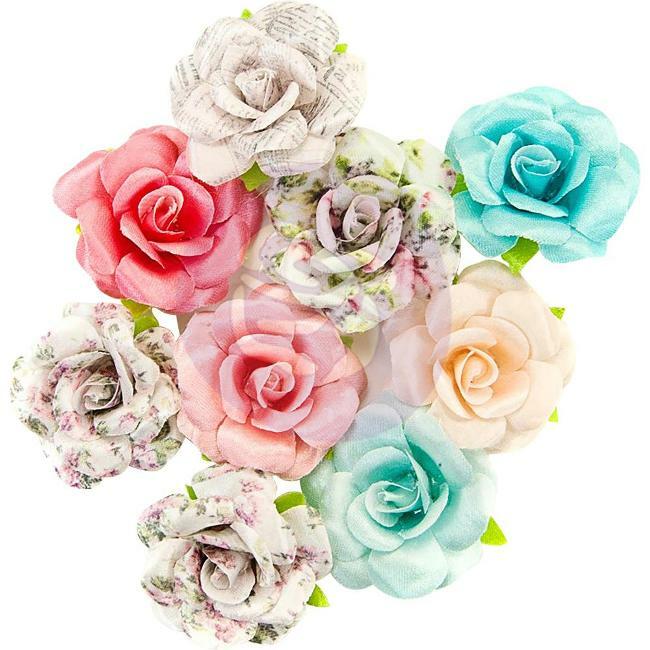 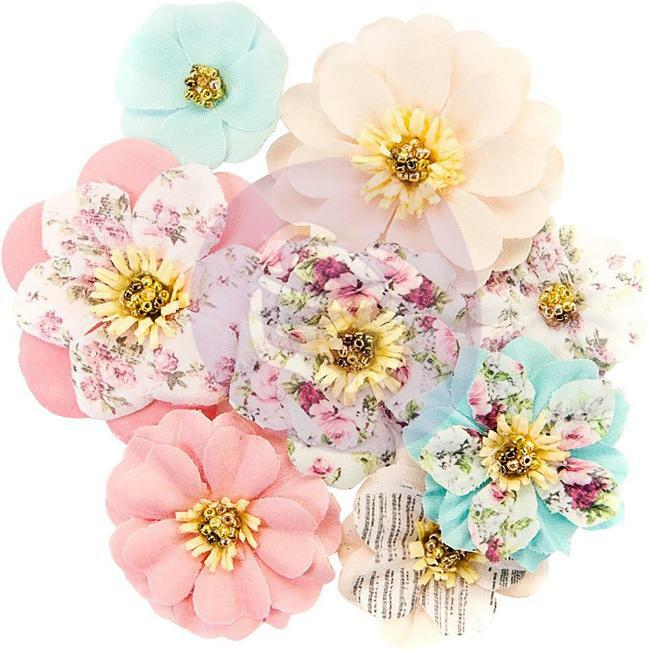 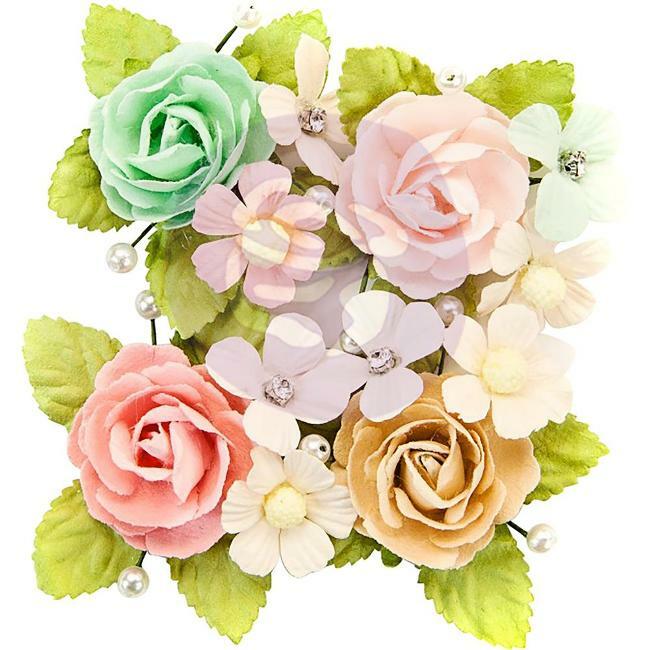 Handmade and beautiful, these flowers add the perfect touch to all of your paper crafting projects! 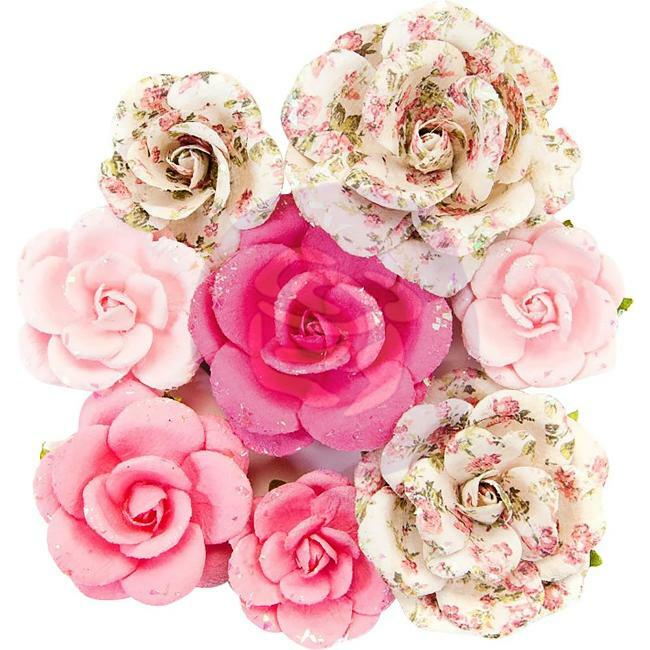 Prima's handmade flowers feature special details to make each flower unique.